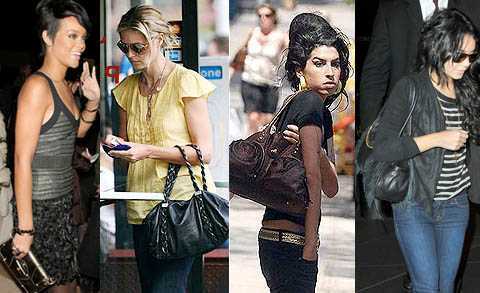 Designer handbags are not just for rich and famous. Choosing the perfect designer handbag can be intimidating and very expensive also. There are lots of varieties of designer handbags available in the market. You can buy most elegant handbags without spending a huge amount of money on wholesale. Buying designer handbags on wholesale is very tricky if you don’t have much knowledge like where to go and what to look for. In this guide, I am going to tell you how you can buy designer handbags wholesale. At first, you should choose which designer handbags you want to buy. You should first make a list of top five favorite current handbags. With the help of that you can get some idea of what to look for before you start shopping. Spend some time on Internet. You should search online for a listing of wholesalers in your area or in the country. If you want to get the best deal on an authentic wholesale then make up your mind for traveling a little bit. Set your budget and decide how much you can spend on your designer wholesale handbag. On wholesale you can get 30% to 80% off the retail price. But, it’s depending upon from where to buy. Try to find some wholesalers who buy their handbags from overstock of small boutiques. You should go to small boutiques in your area and ask who they buy their handbags from and if they sell their handbags to any wholesalers that are reputable. Always buy you designer wholesale handbag only after doing as much research as possible on where the most authentic and best bags can be purchased. Always look online at wholesalers as a last resort as you want to be able to see and hols your handbag to ensure quality. I would love to hear your experiences of buying designer handbags at whole prices. Please leave me a comment and let me know. Subscribe our RSS to receive latest handbag fashion updates.